MOSAIC, The Pottstown Community Land Trust and The Gallery on High are proud to announce an open call to artists for a juried logo design competition and exhibit. The winning design will be selected as the logo for The Pottstown Community Land Trust, and $500 will be awarded to the artist. Submissions may be in 2D or 3D in any media; all submissions must include a mosaic-styled image and must be original to the artist submitting. and recognizing the rough-around-the-edges nature ofPottstown’s past. In exchange for the prize of $500 and recognition in a press release, the winning artist will relinquish his/her rights to the chosen image to the Pottstown Community Land Trust for them to use as their logo in their branding and marketing efforts. The show will be exhibited the week of September 2, 2011, and the winner will be announced on September 7 at a reception being held from 7-9PM. Other important dates, deadlines and entry forms are shown below. After the announcement of the winner, The Gallery on High will invite the public to vote on their favorite “Mosaic” image. 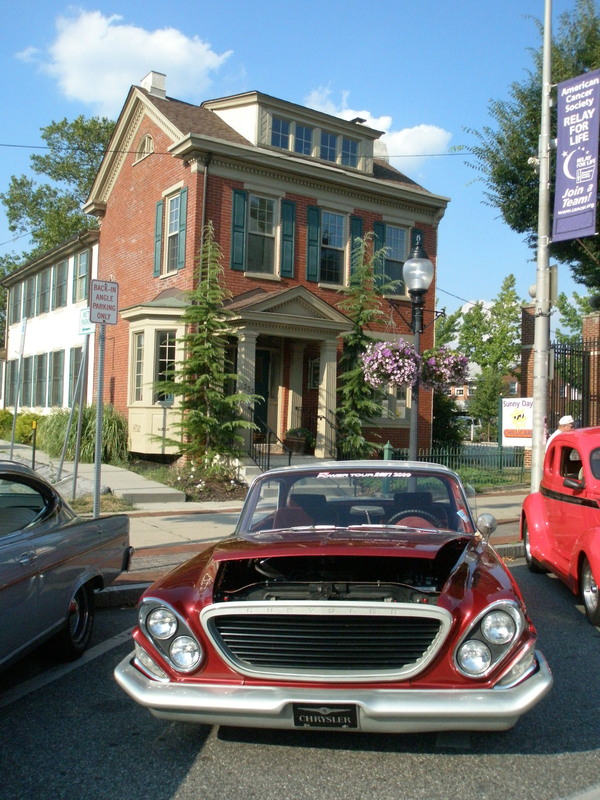 The “People’s Favorite” will be announced at Pottstown’s OPEN DOORS EVENT on September 10 at 2PM at the Gallery on High.